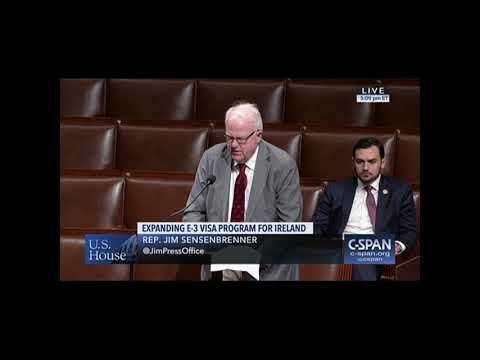 F. James Sensenbrenner, Jr., (Jim), represents the Fifth Congressional District of Wisconsin. The Fifth District includes parts of Milwaukee, Dodge and Waukesha counties, and all of Washington and Jefferson counties. Jim was born in Chicago and later moved to Wisconsin with his family. He graduated from the Milwaukee Country Day School and did his undergraduate studies at Stanford University, where he majored in political science. He then earned his law degree at the University of Wisconsin-Madison in 1968. 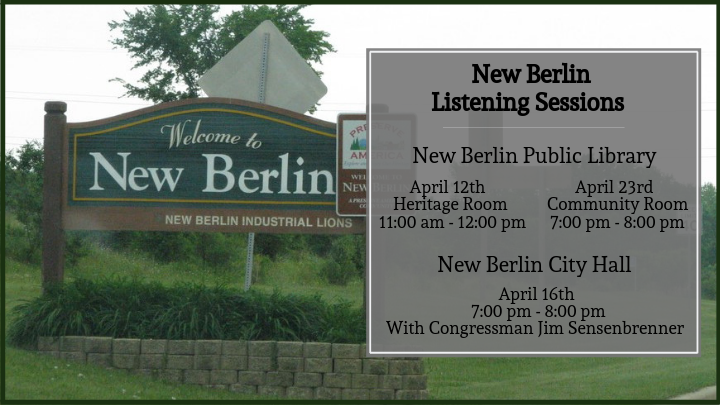 After serving ten years in the Wisconsin State Legislature, Jim ran for a U.S. House seat and was elected in November, 1978. He has been reelected since 1980. Jim’s current committee assignments include serving on the Committee on Science and Technology and the Committee on the Judiciary. 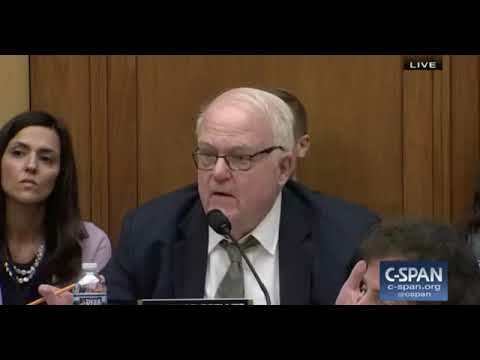 Congressman Sensenbrenner is Chairman of the Crime, Terrorism, Homeland Security and Oversight Subcommittee. He is also a member of the Subcommittee on Courts, Intellectual Property, and Internet, and the Subcommittees on Environment and Oversight. 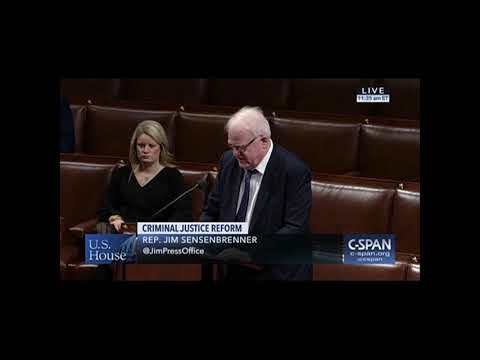 He is the former Chairman of the Judiciary Committee, and as a long-serving committee member, Jim has established a strong record on crime, intellectual property and constitutional issues. Previously, Jim also served as Chairman of the House Committee on Science, where he solidified his reputation as an independent leader on science issues, as well as oversight. Throughout his public life, Jim has been at the forefront of efforts to preserve the sanctity of life, eliminate wasteful government spending and protect the interests of American taxpayers. He has regularly been cited by the National Taxpayers Union as one of the most fiscally responsible House Members and is well known for completing his financial disclosure forms down to the penny. Jim is proud of his many legislative achievements that have helped improve the lives of many during his tenure in Congress. In 1977, Jim married Cheryl Warren of Green Bay, Wisconsin, a staunch advocate for the rights of the disabled. They have two adult children, Frank and Bob. In his free time, Jim enjoys watching the Packers and reading.